Twins Daily has done a great job covering all of the action that happened over the last week as the Twins were very active at the trade deadline. In addition to that, the beginning of a new month also brings all sorts of Player of the Month recaps. And there's always the main staples of Twins Daily: the daily minor league reports and Twins game recaps. I'd like to introduce Twins Daily readers to something new. You may have noticed - or maybe not - that my writing and commenting has been much more sporadic this season. There are plenty of reasons for that... mostly growing kids and more responsibilities at work. But my interest in the Twins and their affiliates has never waned. I don't follow any less and I'm still certainly not short of opinions. He's been a long time reader of Twins Daily. (But never attended Winter Meltdown or a Touch Em All Pub Crawl. We'll have to fix that.) We'd talk about different things that have been written or commented on these very pages and he's said a number of times that he was thinking about starting a blog. And he should! At some point in time - probably after attending Gleeman and the Geek's first Taproom Tuesday of the year - we started talking about doing a podcast together. And last week, leading up to the trade deadline, that finally happened. If you're into podcasts, give it a shot. Give us feedback. We've jumped through the hoops to get our podcast on iTunes. You can listen to the Trade Deadline Preview (Episode 1) or the Trade Deadline Review (Episode 2). 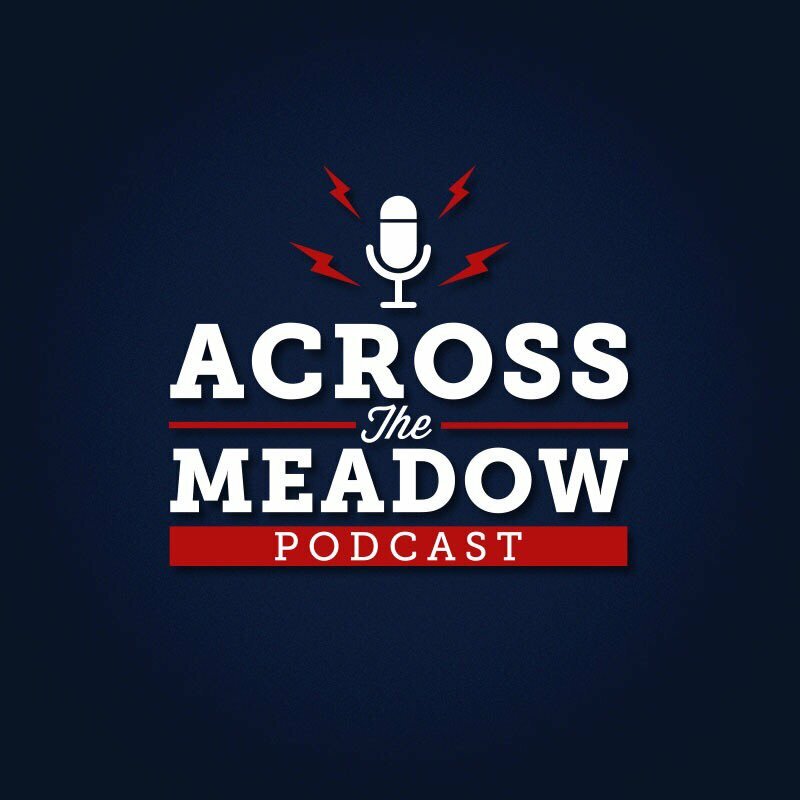 It's also available on our Across the Meadow website. We'd love for you to listen and let us know what you think. John also mans our Twitter account and will definitely engage with you.